Since 1997 Groovethang has been providing exciting music for the most exclusive events. They have shared the stage with such A-List acts such as Sheryl Crow, Michael Buble, The Guess Who and John Waite. Groovethang provides a variety of different performance options, from a full 7 piece band with horn section, to a scaled down 5 piece for smaller events. Groovethang offers special Tribute shows which include Earth Wind & Fire, Steely Dan, 70's Disco, and 70's Top 40 Radio. Regular shows offer a mix of the most current dance music, along with all the hits from past decades. 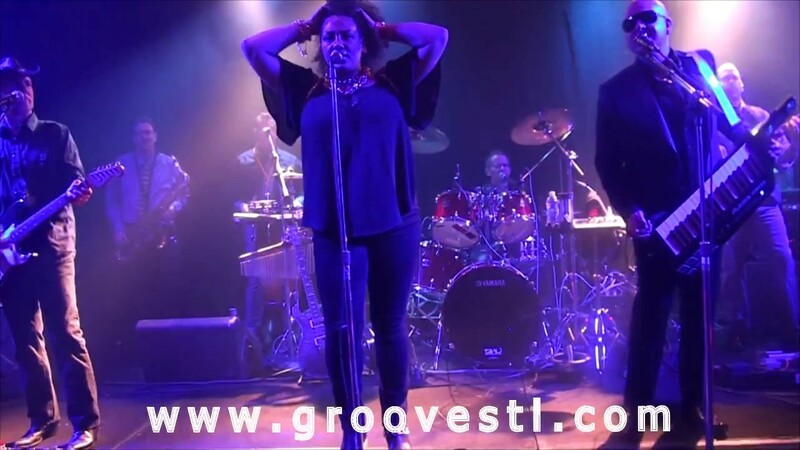 Whatever the occasion, Groovethang is THE A-List band that will have your guests dancing and talking about your event! I'm the president of the Ursuline Academy's Fathers' Club...and for the past two years Groovethang made the event...the band is something I knew would be prefect! Thanks so much for choosing Groovethang for your event! What a great group of people at Ursuline and we are honored to play for you. 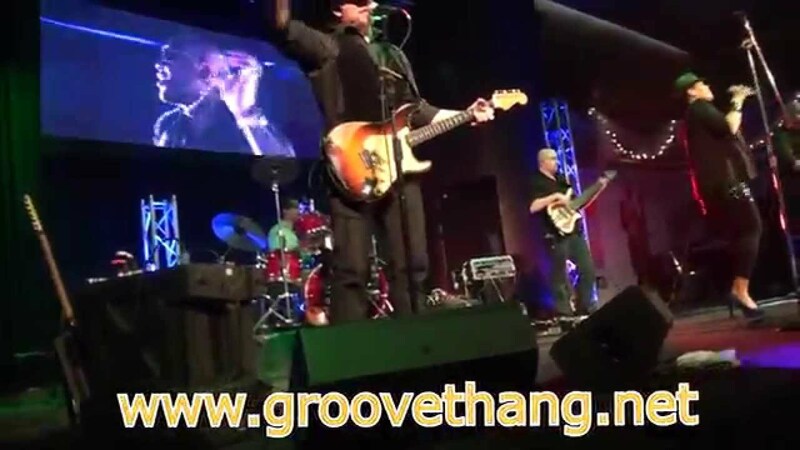 When I asked a trusted friend in the Entertainment Industry what Band I should hire for my wife's birthday party, he quickly told me there was only one that he could recommend, Groovethang! He explained that Groovethang was the only band that could play everything from the most intense party songs, to beautiful slow songs, while including everything in between. And boy was he right. All night my guests were asking me where did I get this band? They had assumed I had flown them in from New York or LA. I told them no, Groovethang was right here in St. Louis, which shocked them even more. While I could've hired just about any big name star for my event, I could not have been more pleased with the show Groovethang put on for our guests. They are an amazing top notch, A List Band! For the last four years, Groovethang has performed at the Boone Hospital Foundation Gala. It's the hospital's largest annual fundraiser and when we list Groovethang as the entertainment, we know we will draw another packed house. I'm also a personal fan of the band, and this group can jam with the best! Thank you, Groovethang! St. Louis Rams Wide Reciever Isaac Bruce, after a Groovethang performance for his 2006 Holiday Party to benefit the The Isaac Bruce Foundation. "I love all the Old School songs that you guys played. You were great. And I really appreciate you contributing to a great night. Thank you!" Since 1997 Groovethang has been providing exciting music for the most exclusive events. 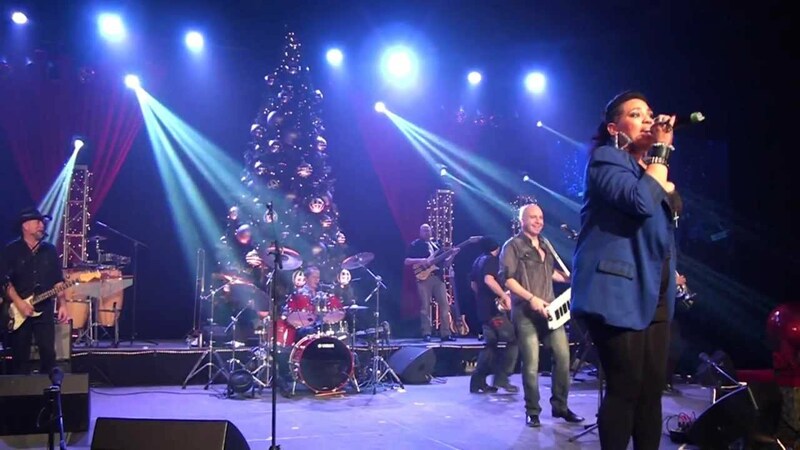 They have shared the stage with such A-List acts such as Sheryl Crow, Michael Buble, The Guess Who and John Waite. 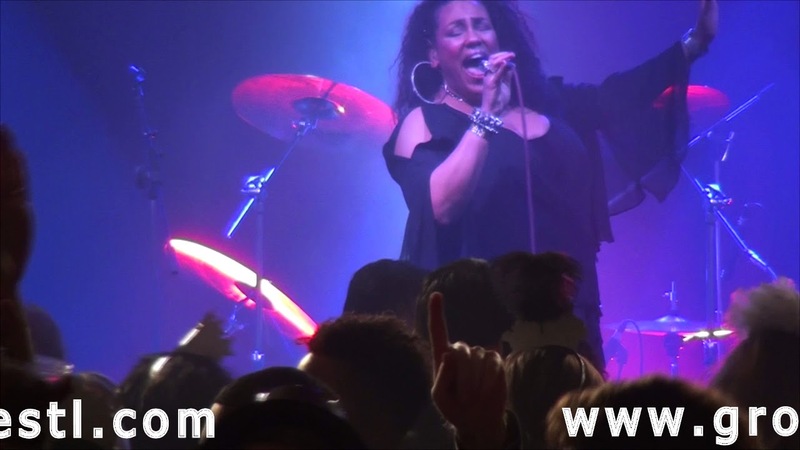 Groovethang provides a variety of different performance options, from a full 7 piece band with horn section, to a scaled down 5 piece for smaller events. There are also multiple options for what type of show Groovethang will perform. 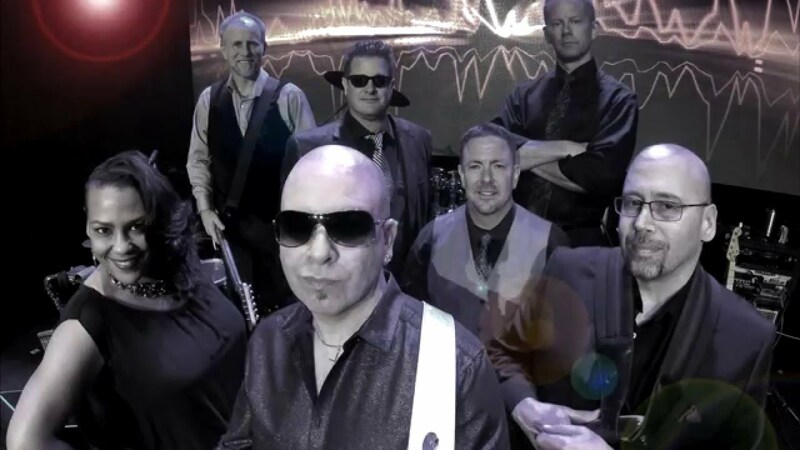 Beginning with a high energy show that includes a mix of the most current dance music, along with all the hits from past decades, Groovethang also offers special tribute shows. "Shining Star" is a tribute to Earth Wind & Fire. "Showbiz Kidz" a tribute to Steely Dan. "Groovethang 54" is a tribute to Disco and a tribut to "70's American Top 40." Whatever the occasion, Groovethang is THE A-List band that will have your guests dancing and talking about your event! All the great artists from the 70's to today!